Welcome to BROWNS Classic Solutions. Here at BROWNS Classic Solutions, we love all things old! Situated in rural Berkshire, our facility is located in the beautiful countryside of West Berkshire, however we are easily accessible via major roads, with only a 10 minute drive from the A34 and M4. 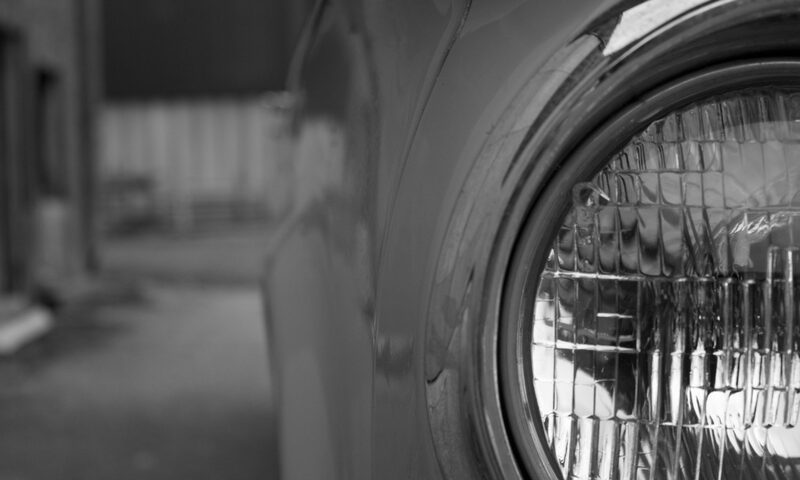 At BROWNS Classic Solutions, we offer classic car storage in our dehumidified storage facility. Located on site with good security, we have created a safe space to store your precious classic car. We offer various services starting from general storage, all the way to a valet and detailing package, so that we can get your classic car ready for you to take out for the day - clean and running well. Contact us to talk about the options that we offer. We also offer various services in our Workshop. We can offer servicing for classic cars, as well as classic car restoration. If you have a classic car which needs a bit of tender loving care, ask us for a quote. We love bringing life into cars which may have seen better days. We also offer winter and holiday inspections for your vehicle to ensure it is maintained correctly all year round. If you are interested in any of the above services, please contact us. You can contact us through the website, through Facebook, Instagram, or by calling the telephone numbers below.